A marble floor is the epitome of a luxurious living feeling. 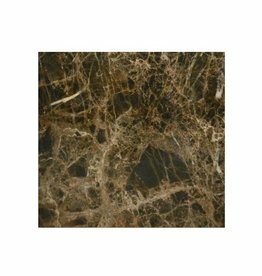 If you want to save the horrendous costs of real marble, but don't want to do without the brilliant design, you can get floor tiles in marble design in our shop. 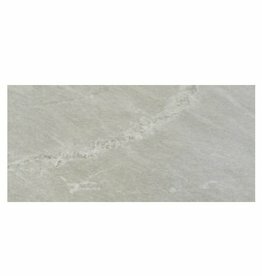 These tiles are hardly distinguishable from a real marble floor, but bring numerous advantages to your home. Floor tiles in marble design show the typical textures and can be effectively integrated into the room. They can be used to create dream floors for the living room, kitchen, dining room or bathroom. A terrace decorated with floor tiles in marble design is also perfect for outdoor use. 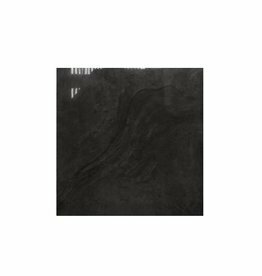 You are specially invited to browse through our range of floor tiles in marble design. The tiles are all made of easy-maintenance and robust porcelain stoneware but show the typical marbling of real marble. 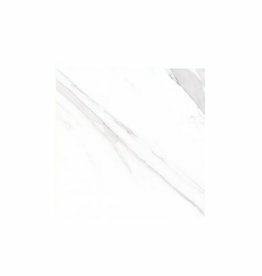 The tiles are available in various colour range with polished or matt surfaces - also in larger quantities for tilers, architects or construction companies. In the Ninos Naturstein shop, you will get floor tiles in marble design from many well-known manufacturers. The tiles come from Italy, Spain and Germany. We do without the middleman in our trade and as a result can offer the floor tiles in marble design at very favourable prices. With pleasure, we manufacture skirting boards for you directly from the tile for a successful finishing. Tiles as porcelain stoneware can be fired at higher temperatures. This makes the pores close better, they are less porous and break less frequently. Therefore, you will enjoy floor tiles in marble design longer than tiles made of other materials. They are also much easier for non-experts to work with.